The Dreketi football side will play in the Premier division from next season. 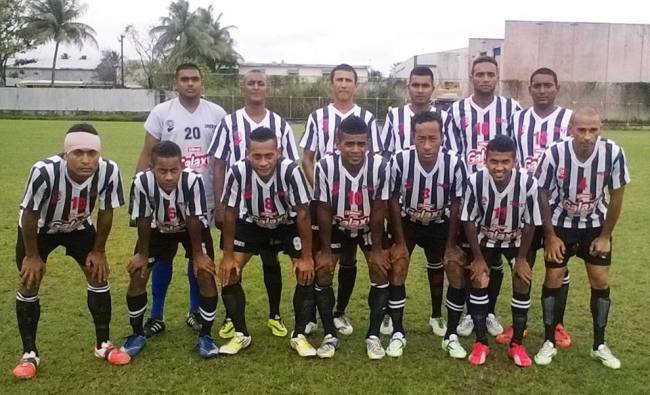 This as the side held Nasinu to a nil-all draw in the Rewa Galaxy Senior League at Subrail Park in Labasa today. Dreketi qualifies on away goals rule as the teams had played to a 2-all draw in the first leg. The northerners replace Tailevu Naitasiri who have been relegated.